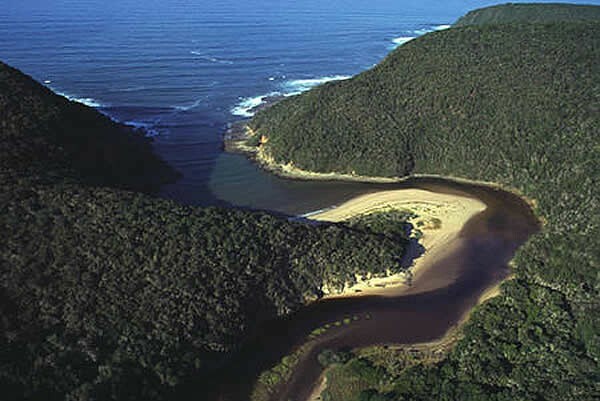 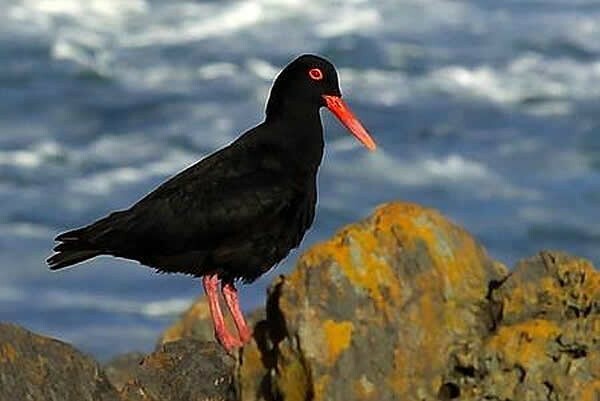 The Stormsriver Mouth rest camp of the Tsitsikamma Section of the Garden Route National Park is very scenic and a must-visit. 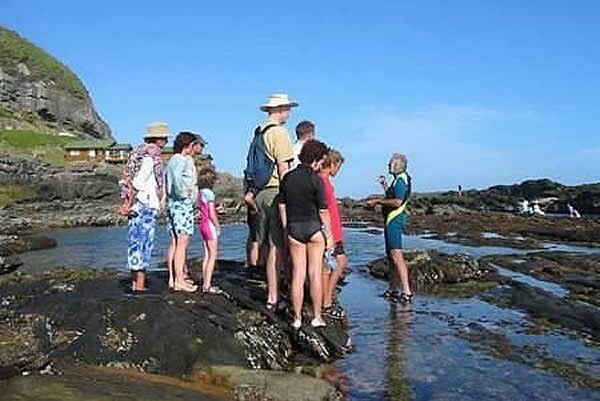 A number of short hiking trails (2-6km) allow you to explore the coastal bush and rocky shoreline. 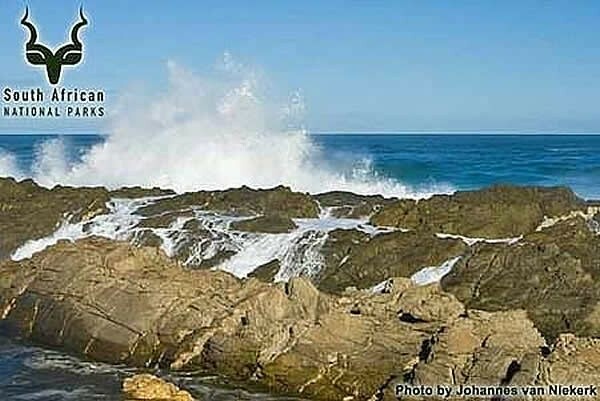 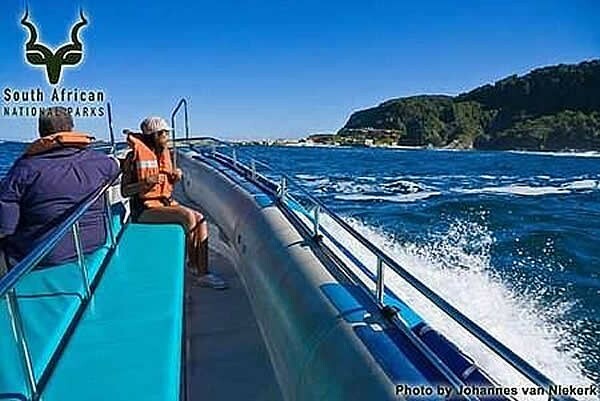 Storms River Mouth offers the visitor magnificent scenery, a small beach, restaurant and shop. 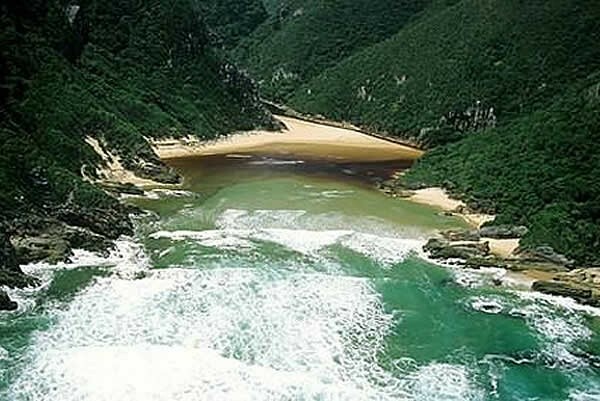 The famous Storms River Suspension Bridge spans the river mouth and this walk is the most popular. 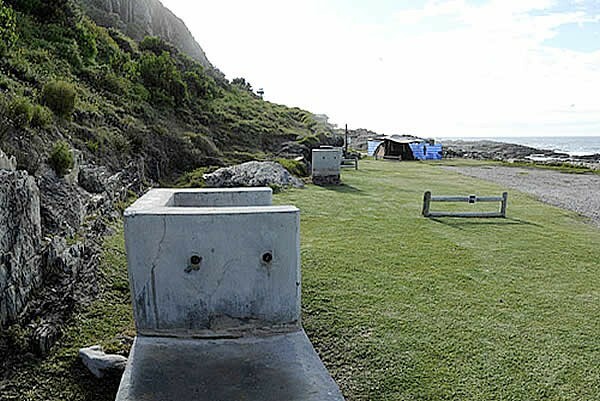 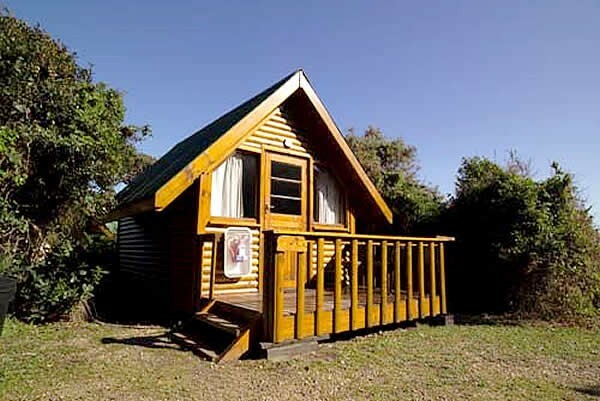 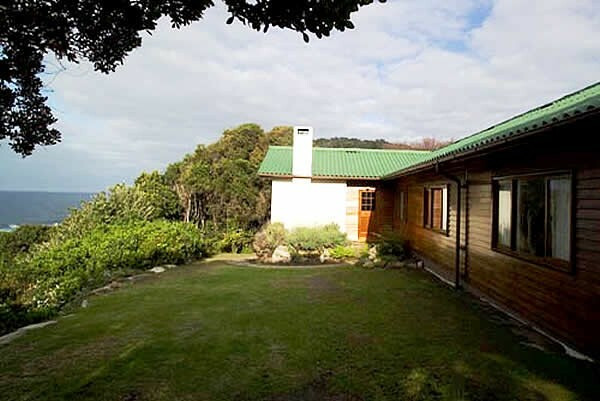 You can choose to stay in a number of different accommodation units in the three different camps, Storms River (Tsitsikamma Section), Nature's Valley (Tsitsikamma Section) and Wilderness (Wilderness Section). 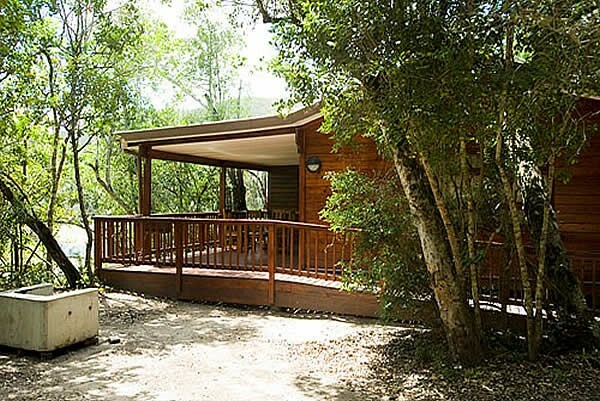 To view this accommodation, simply visit the Sanparks Website to see what the units in the different camps offer. 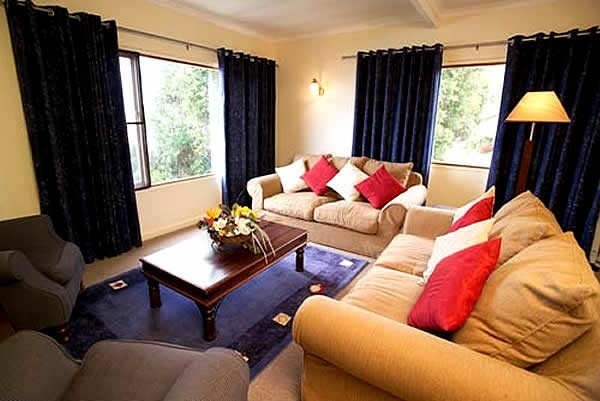 You can book and pay for accommodation online or contact reservations. 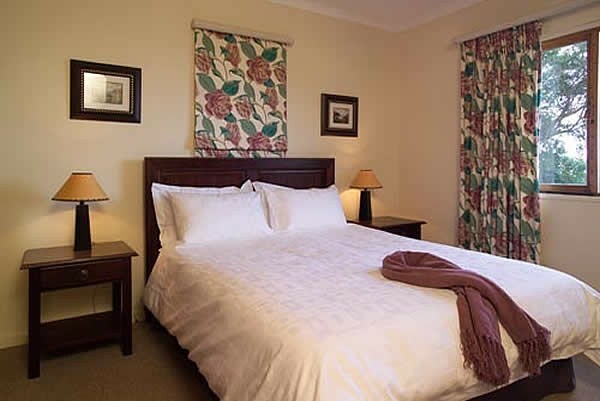 All accommodation, ablution and kitchen facilities are serviced by cleaning staff on a daily basis. 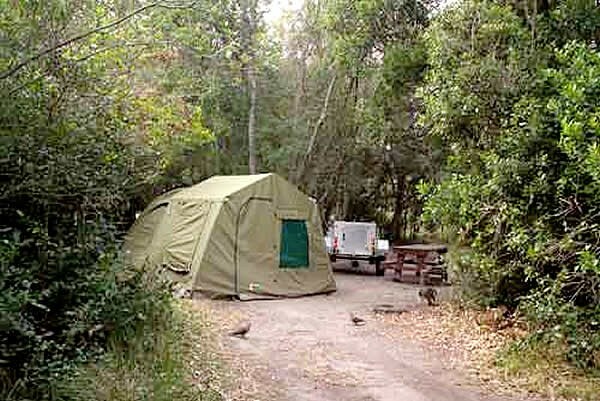 Currently bedding is supplied in all accommodation (except campsites). 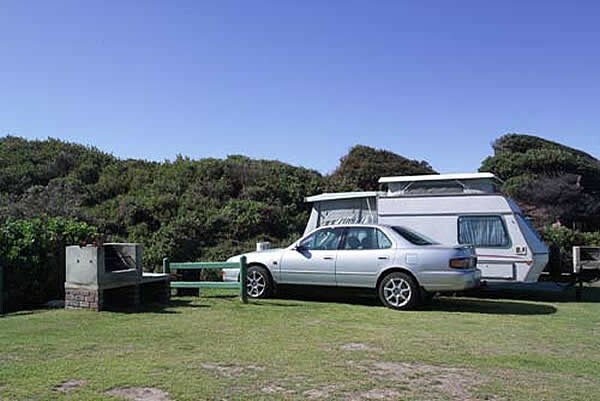 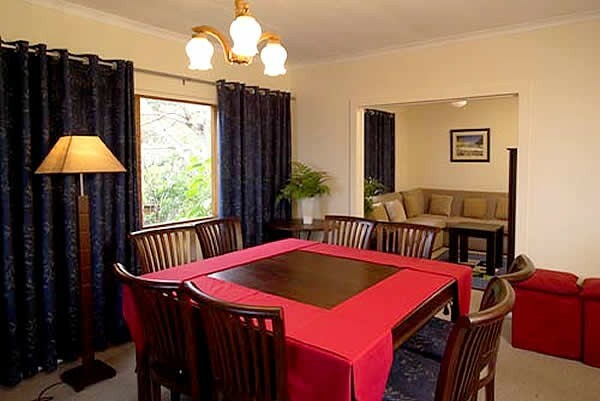 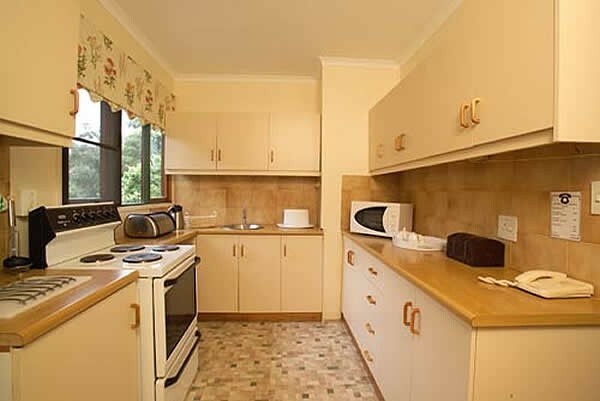 Cooking utensils and refrigeration are provided in most accommodation units. 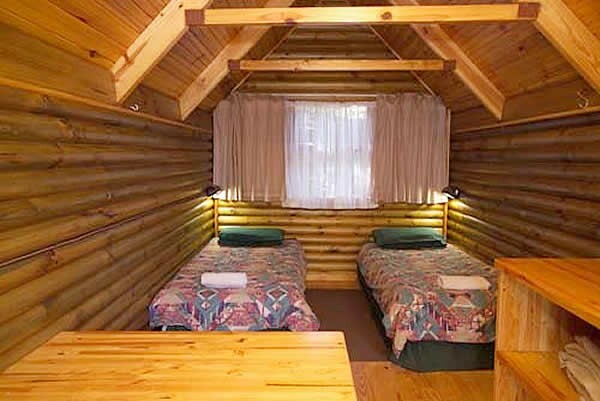 Exceptions will be indicated when booking. 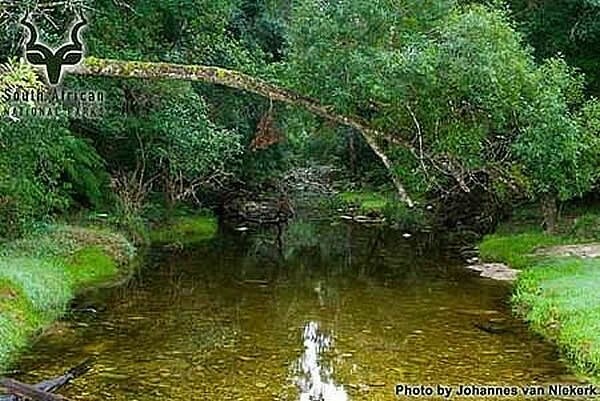 About 18 km past the Bloukrans bridge turn right at the sign "Tsitsikamma National Park"